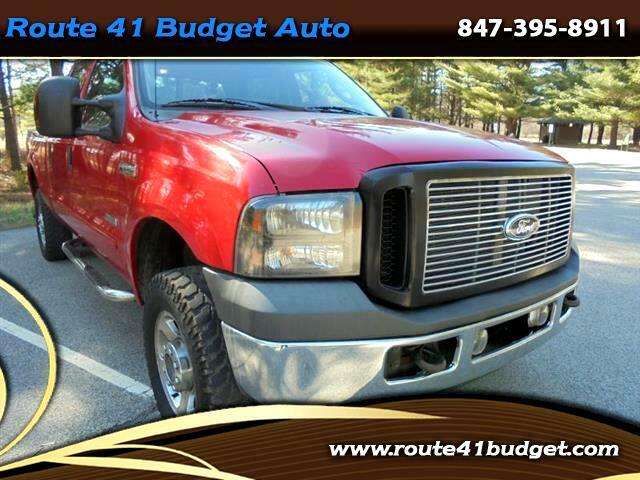 Very Clean Rust Free Diesel Truck. Has 8 new injectors ( oem Ford), runs great. New Tires, rear brakes, fresh fluids.